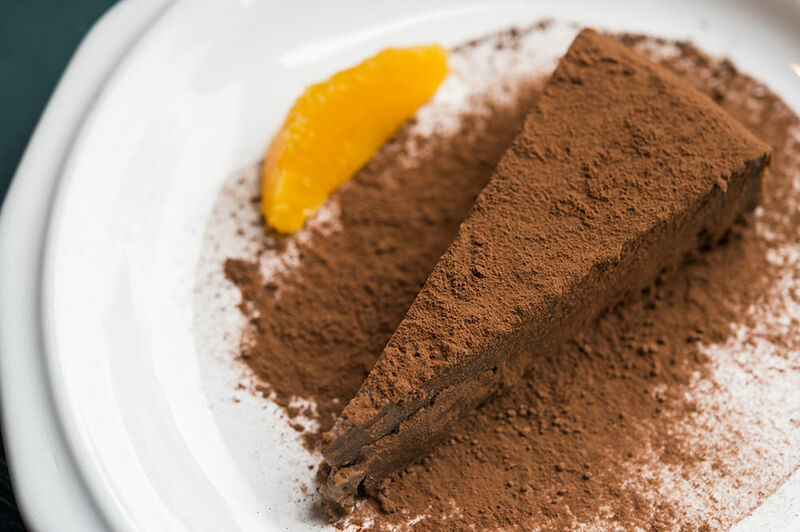 The idea behind Paganini has always been to serve housemade, locally-sourced, authentic Italian dishes in a comfortable atmosphere. Owners Karen and Raouf met in Paris at the Italian restaurant Pasta Vino, which Raouf ran at the time. Karen and Raouf worked together until the birth of their daughter, when they decided to move to the United States. They settled in Doylestown, Pennsylvania for the small town charm and opportunity to grow a business and raise a family. 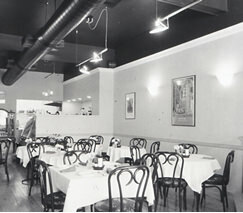 In 1990 they opened Paganini on West State Street. Since then they have expanded to the Flat Iron Building, and opened Pag’s Wine Bar and Pag’s Pub across the street in their original location. Their adventure continues today, serving handmade, authentic food in a vibrant community. 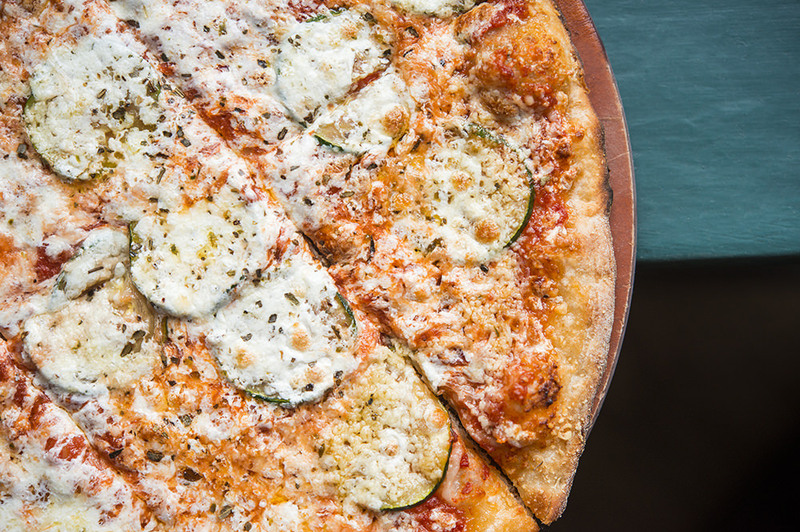 Paganini offers classic Italian and European entrees ranging from fresh salads and housemade pasta to wood-oven pizzas, seafood, and specialty sandwiches. 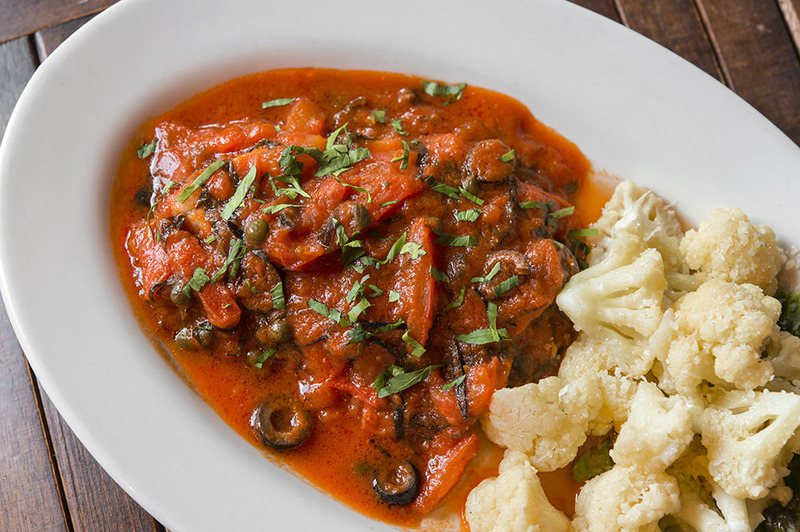 Our pastas and sauces are made fresh daily with locally-sourced ingredients. 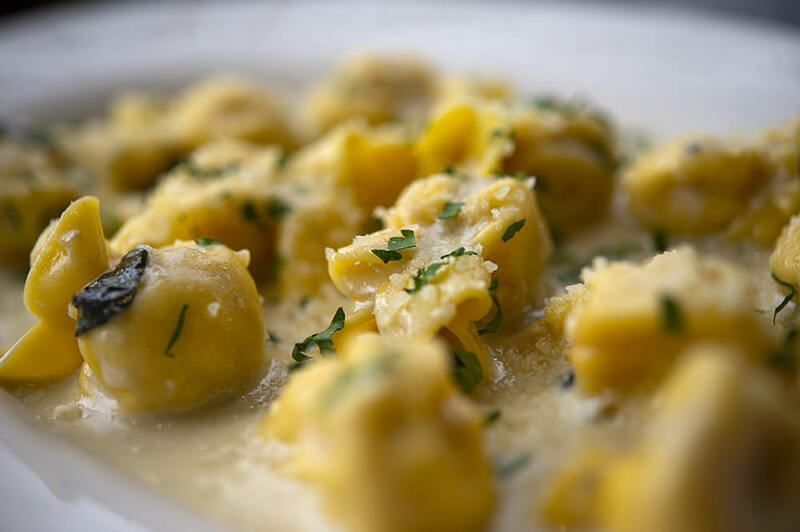 With portions that leave you satisfied, not stuffed, and an authentic European atmosphere, Paganini is an ideal destination. 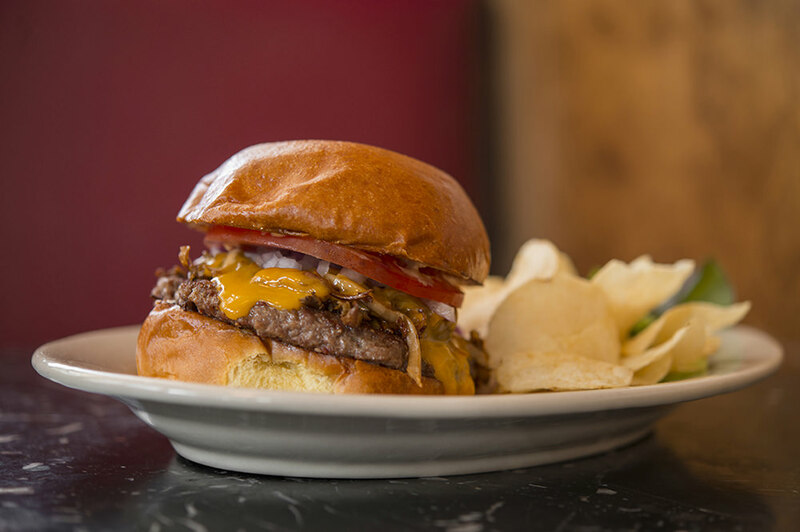 non-GMO grass-fed beef served with tomato, onions, pickle, brioche bun. comes with chips and side salad. special sauce optional. same great burger served at Pag’s Pub across the street. 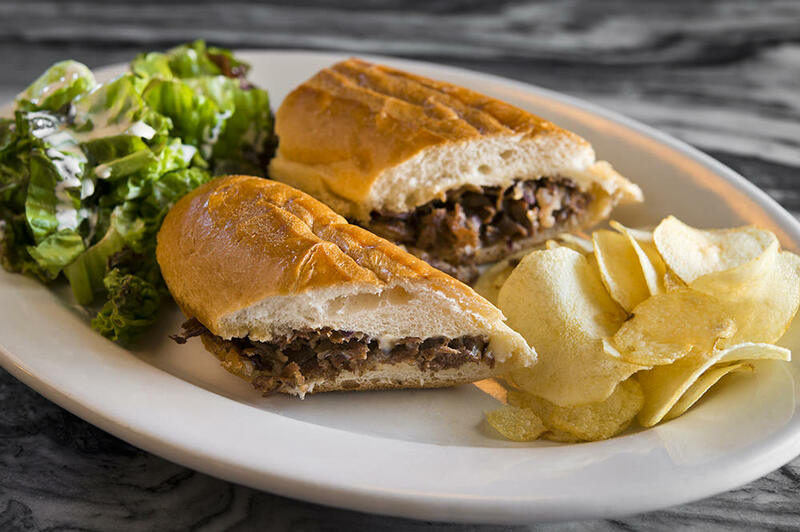 our version of the classic - 6” cheesesteak with onions, your choice of cheese, a side of organic greens and chips. Paganini is pleased to offer a spacious and comfortable location for private events and parties. 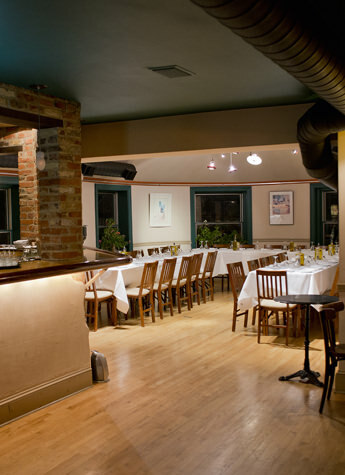 Our event space is located on the second floor and is perfect for private parties and events of all styles and sizes. We can accommodate up to 85 people. There is no fee to rent the space, making the only cost the food & drinks you order. 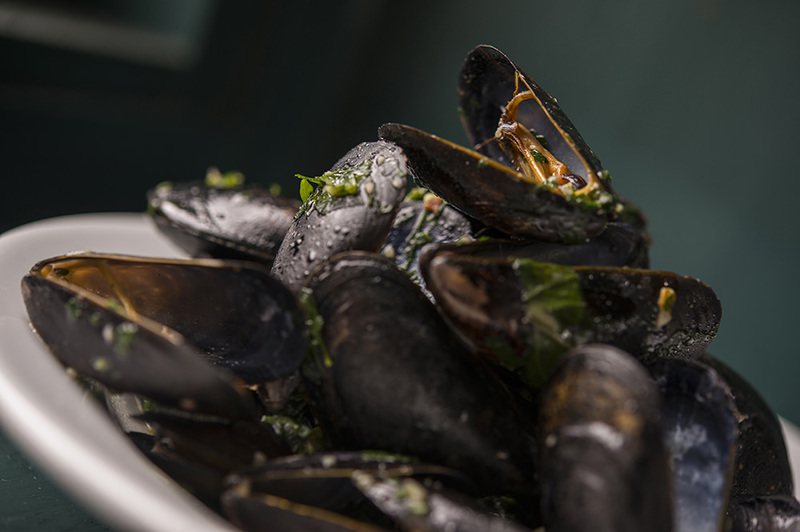 We offer three styles of menu suggestions and a full bar selection. 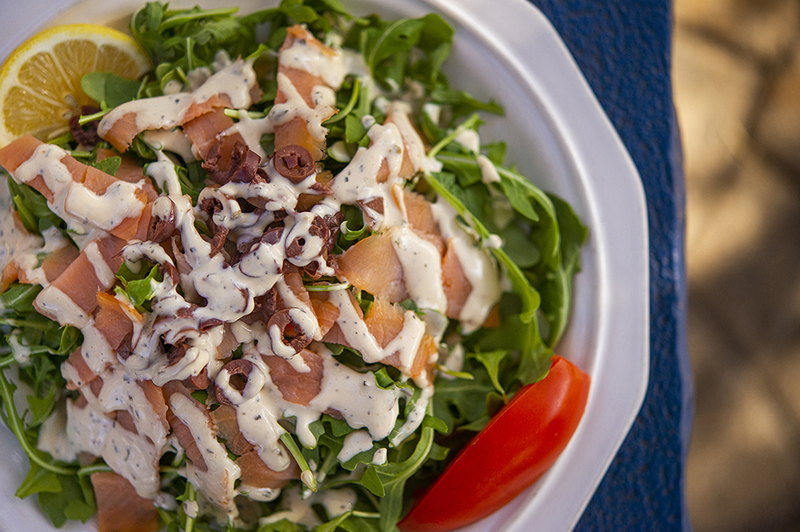 Our meal selections include our popular housemade pasta, entrees, wood-oven pizzas, salads, and more. 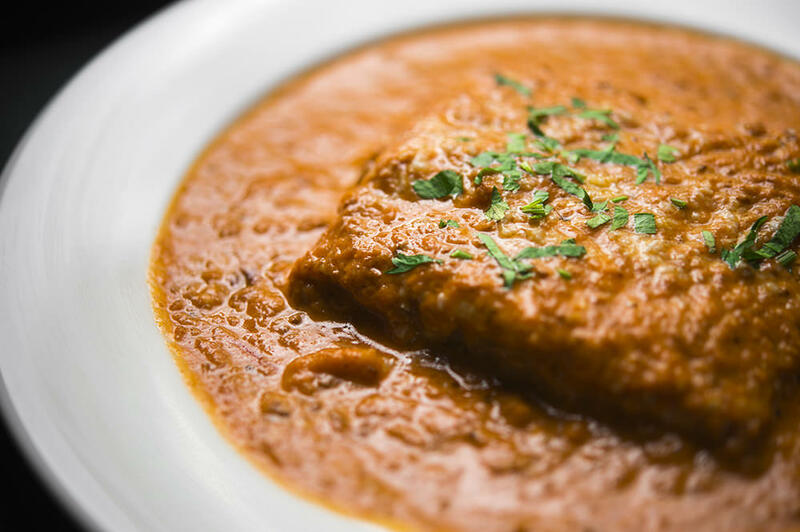 View our party menus below. For more information, or to book a party, please contact us via email - info@paganinidoylestown.com. 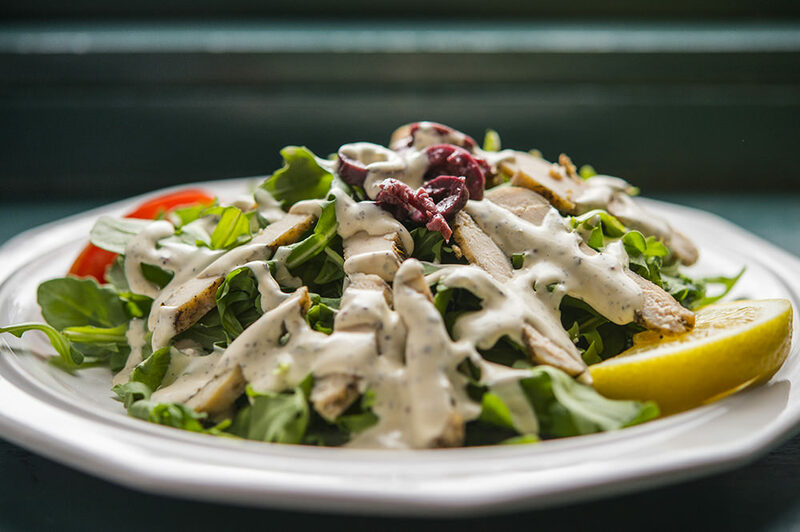 We are proudly located in the vibrant restaurant district of Doylestown in Bucks County, Pennsylvania. For more information on reservations, private parties, and more, please contact us by phone or email. Reservations are neccessary on weekends and required for groups of 6 or more. 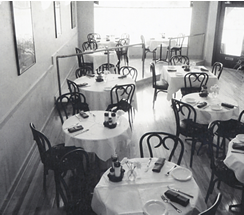 Family owned and operated, the Paganini family includes Paganini Ristorante, Pag’s Pub, and Pag’s Wine Bar. All three establishments are located in Doylestown, Pennsylvania. 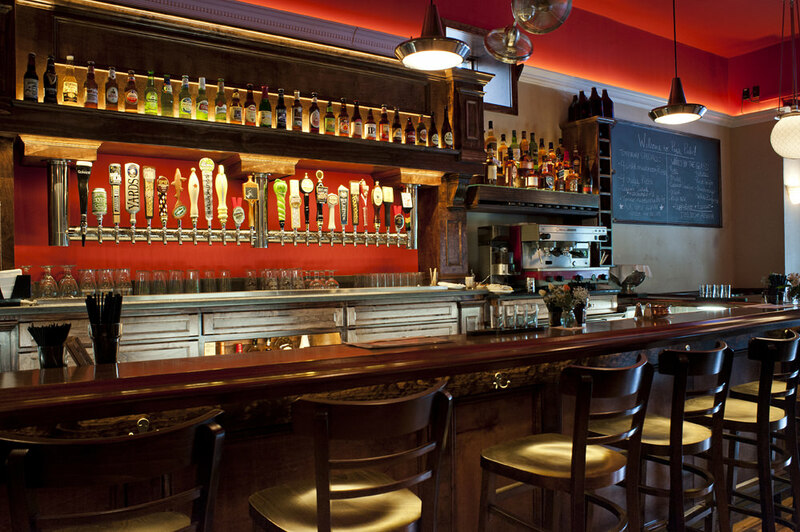 Pag’s Pub is a gastropub and whiskey establishment located in the heart of Doylestown’s vibrant restaurant district. Our hand picked collection of rare whiskeys and extensive 24 draft beer list offers a range of high quality choices. 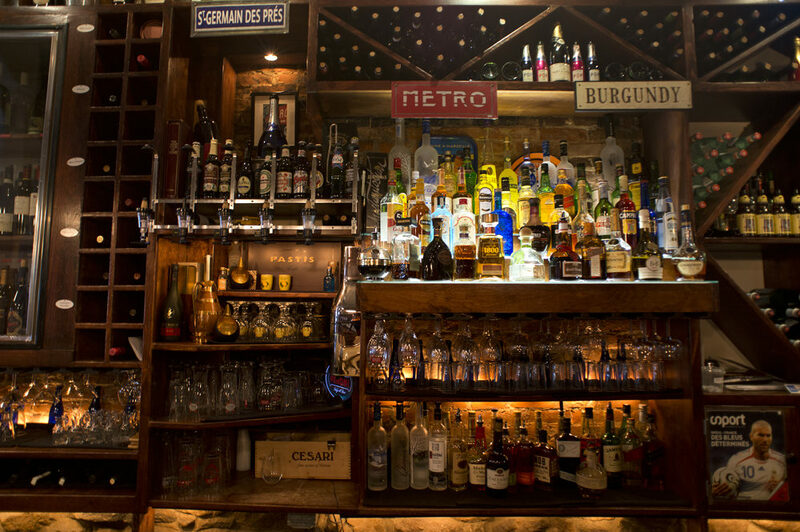 Our Wine Bar features over 40 wines available by the glass from around the world and an extensive bottle list. 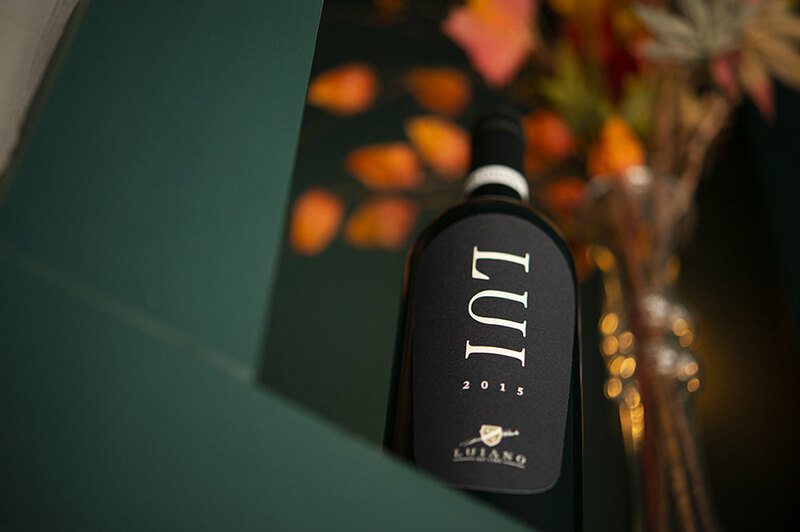 Our active wine cellar is climate controlled to bring you the freshness and aging as intended by the producers.